Learn to code with the programming language Python. 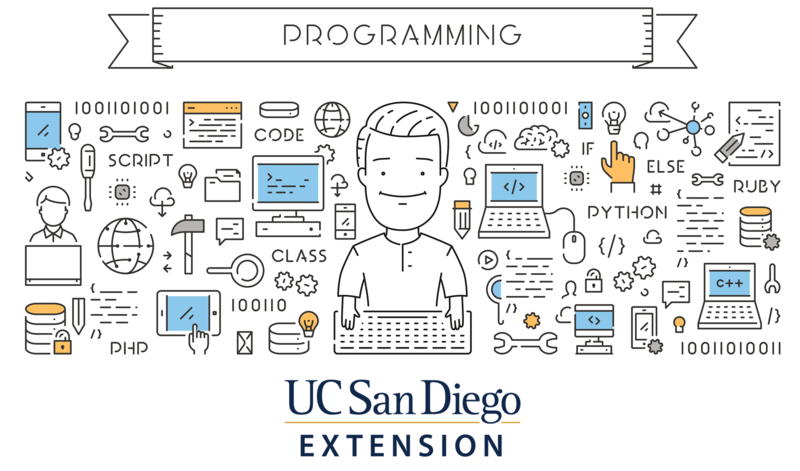 Through lectures and hands-on activities, students will get an in-depth introduction to this popular programming language. · I understand students must attend all classes.